Financed the purchase of 30 yard roll off containers in conjunction with their being awarded several large contracts. Large National Recycling Company: Master Lease for $1,000,000. 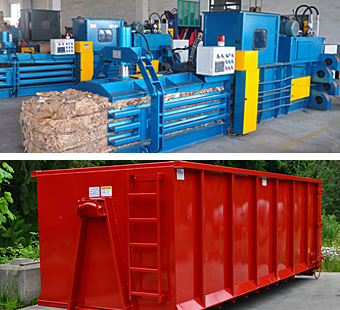 Financed a variety of equipment, such as compactors and conveyors. Schedules are structured as 60 month leases with the option to purchase or return the equipment. Manufacturer of Environmentally Clean Fire Logs: $27,000. Financed a Skid Steer under an 18 month agreement as the customer wanted to pay this off quickly. We make financing your Waste & Recycling Equipment fast & easy! 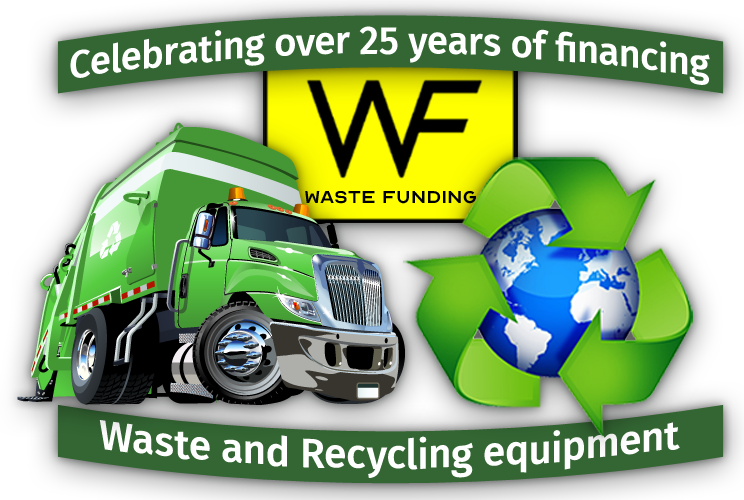 Waste Funding, a division of Diversified Capital Credit, has been financing equipment for the waste and recycling industries for over 25 years. Whether you’re an equipment vendor who wants to offer affordable financing to your customers, or a waste/recycling company seeking an additional source of funding, Waste Funding knows your equipment and industries and has the best financing solutions for you. Our fast and flexible programs are available for you. Simply contact one of our Financing Specialists — Call 404-845-7473 or apply now online. Copyright © Waste Funding. All rights reserved. Site design by Blue Tomato Graphics.